Learn how soft tissue therapy can help you achieve your wellness goals. 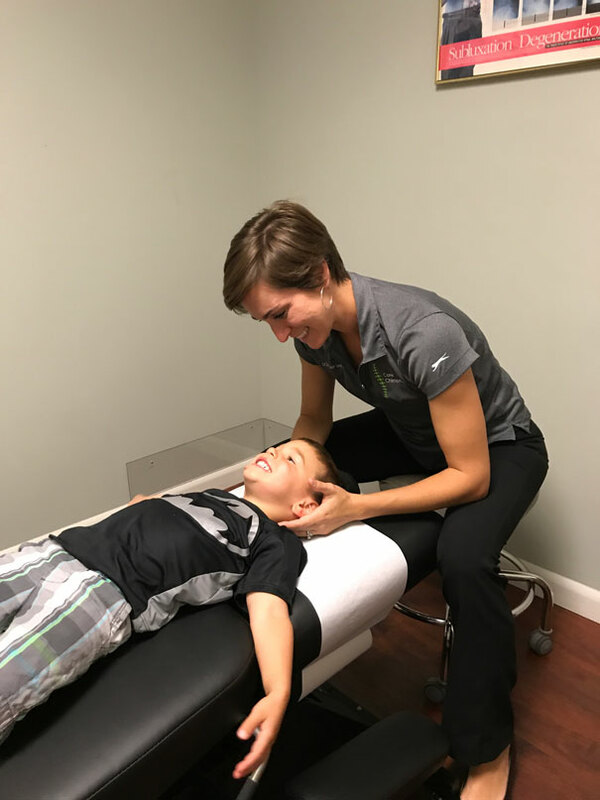 "We Get To The CORE Of Your Health"
Our mission at Core Chiropractic is to help individuals and families achieve active, healthy, pain-free lives and we hope to inspire as many people as possible to build positive lifestyle habits. We strive to provide our patients with exceptional care that is above and beyond their expectations. 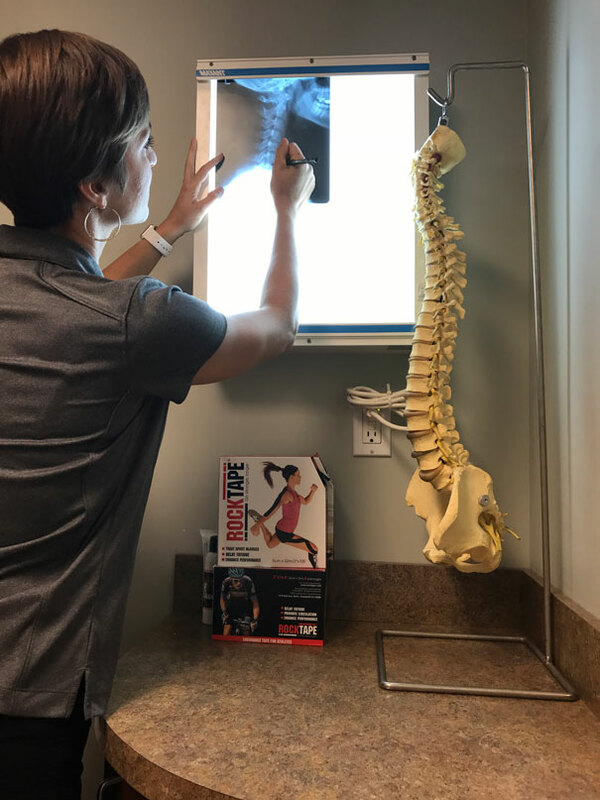 At Core Chiropractic we identify and correct imbalances that may be affecting an individual's core foundation to help maximize one's health and wellness. We believe good health and wellness is an essential to one's well-being.